IKE has done it again. Masterful work! I love how IKE will take on the world with her art - she is a courageous artist and puts out art that speaks to everyone, is inclusive - be that class, race, gender, 2 legged, 4 legged, life or death. There is not much IKE has not sketched and honored us with her creative skills. I've chosen Fireplace and I DO - the sentiment is my own - because there is nothing more beautiful than the noise of a fireplace - that crackling serene up your spine feeling it exudes. And there is nothing better than being with a lover in front of a fireplace. Fire in and of itself is magic! It reaches into the soul and unites. It burns off the bad, it transmutes into the good. 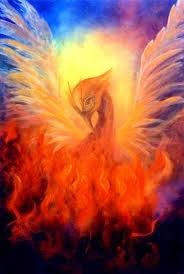 The Rising of the Phoenix out of the Ashes. You can find IKE's ART at her Store or at STITCHY BEAR DIGITAL OUTLET. 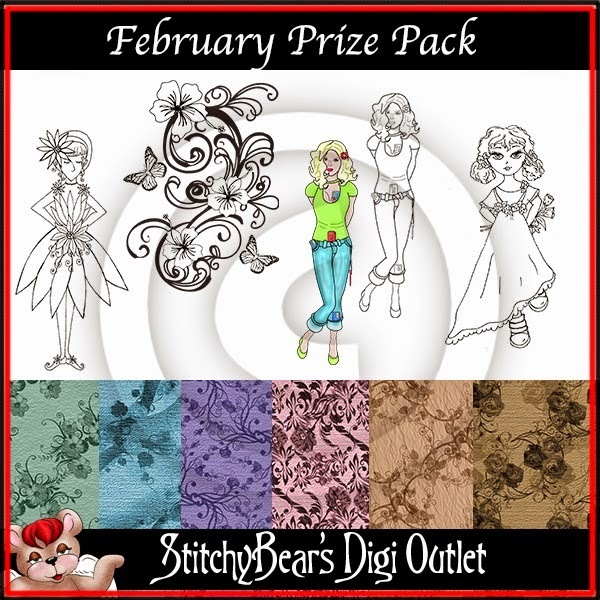 You will see the wonderful prize for this challenge is the gorgeous February Prize Pack with some Lovely Papers to boot. LOVING to see what you come up with. Thank you for the lovely comment Meems! The folder is by Cuttlebug/Provocraft and came as a series called LOVE. I believe I got it from a local store. There were about 5 in the series - big and small. Just love all the glitter and glitz! Wondering what the name of your embossing folder is?? Wonderful card creation! I love how the fireplace opens up to reveal the loving couple! Thank you for playing with us at A Creative Need! A lovely and unusual design! Thank you for sharing it with us at Stamping Sensations. 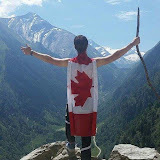 So glad you have accepted the 613 Ave C challenge to share your project & creativity Samara. What a creative design - having the fireplace open to reveal the 2nd image. Love the dangling hearts off the fireplace - an interesting embelli adding even more dimension to your piece! Clever idea to have a fire opening up to reveal the image inside. Thanks for sharing at AAA Cards. I love all the colors and textures of this card; THANKS for playing along with us at RCS! This is a great card! I love your sentiment! Thanks for playing with us at RCS this week and hope to see you again. Clever use of the fireplace image and then the reveal of the sentiment behind the second image. Great card Samara! Love the design! Wonderful card. Thanks for joining us over at Kitty Bee Design for this week's challenge. Terrific card! 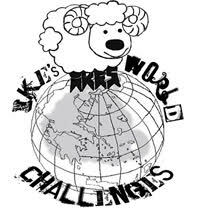 Unfortunately it doesn't qualify for our challenge because it does not include a KennyK image. Such a unique project! Love how the fireplace opens up to reveal the image. Thanks for playing along at Lasting Memories. Oh this card is so lovely! Thank you for playing with us this week in our Funday Friday challenge! Lovely unique card, hove the fireplace door.... Thanks for joining Kitty Bee Aloha Friday Challenge! What a wonderful card! The sentiment is perfect and I love how the fireplace opens up to show the loving couple. Your colouring is very pretty! So glad you linked up with us at Glitter n Sparkle for our "Love is in the Air" challenge. Best of luck in our prize draw! What a special, delightful card! I love the details on it, and the sentiment is pure joy! Thanks for playing along with us at Opus Gluei! Beautiful coloring and what a great sentiment! Thanks for joining in with Jo's Scrap Shack and Funday Friday. 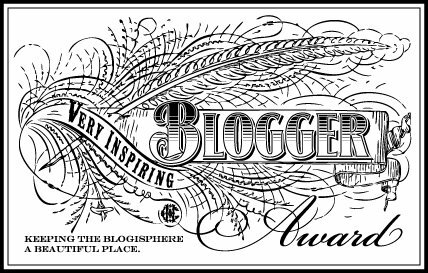 Thank you for participating at the Storyteller blog. Your card is beautiful. Unfortunately, you have not used any products from the Storyteller range, so your card will not participate in the competition. The card looks absolutely lovey dovey! Thank you for sharing this with us at Sentimental Sundays, good luck! A great card, individual as every Valentine should be when its made with a special person in mind. Thank you for joining us at Opus Gluei this week and share ing your work. Such a fabulous card! Thank you so much for playing along with us at Red Carpet Studio! We don't want you to miss out on the chance to win the prize. However, we only allow participants to enter into 3 other challenges besides ours, so 4 total. You still have time to enter another project into the challenge, so you will have a chance at winning our monthly prize. Nice card. You've got some great coloring there. Love how it opens up! Thanks for sharing at Red Carpet Studios! Nice card. Love the fireplace! Thanks so much for joining us for the Great Impressions challenge! I hope you share with us again! Great card and design! Thank you for sharing with us at Fussy and Fancy and good luck!